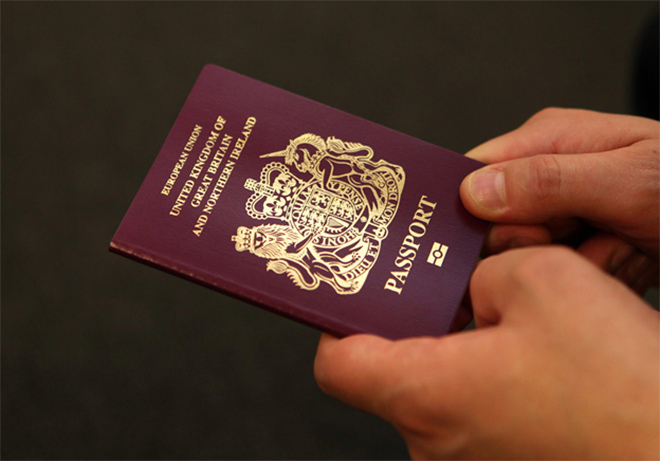 It’s officially announced from 1st July 2015 that British passport holders (both in terms of tourism and business purposes) are now available to enter Vietnam up to 15 days without visa’s requirements. Upon business travelling purpose, customers need to contact a relevant Vietnamese department in order to allocate necessary procedures or licenses. By the way, Vietnam visa is strictly required if travellers wish to stay in Vietnam for a period of 15 days or more, also applied for those who re-enter Vietnam within 30 days of departure. Therefore, please carefully make sure to grasp the suitable Vietnam visa in right travelling purpose. First considerate priority is to get a Vietnam visa through Vietnamese Embassy before travelling. Get a multiple entries visa in case of dual plans to leave and re-enter Vietnam from other countries. As more convenient you may consider, there are legitimate companies that could help to make Vietnam visa on arrival. Just apply and follow the process visa website provided. Please carefully check the validity of your visa if you wish to overstay in Vietnam. Hence, you will stuck in delaying hassle if your visa validity expired.